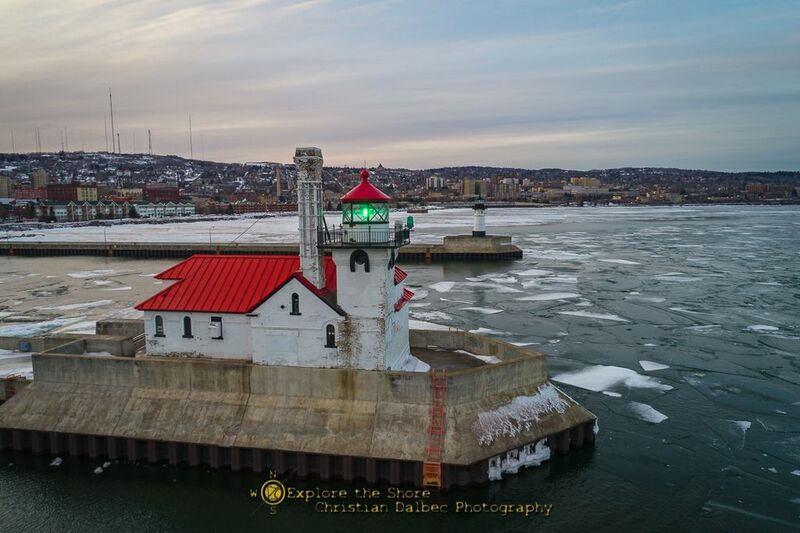 Located at the end of Park Point in Duluth, the Minnesota Lighthouse ruins are a rich part of the Duluth-Superior maritime history. This 10 min video introduces you to a memorable relic from the past. 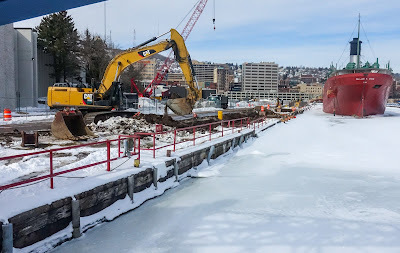 For those interested in the harbor break wall construction near the William A Irvin, here is what the major project look like today. 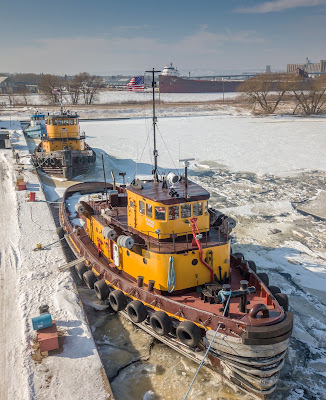 We often see the Heritage tugs hard at work in the harbor, but, often don't get a chance to see these magnificent boats inside. Today I stopped by for another peek with a 360 camera. 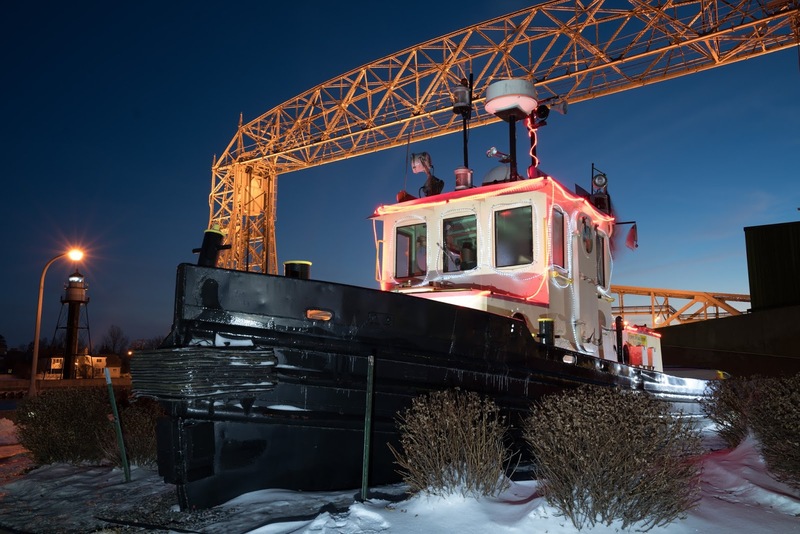 When viewing the canal cam, you may wonder about the tugboat that is on display in the Marine Museum grounds. 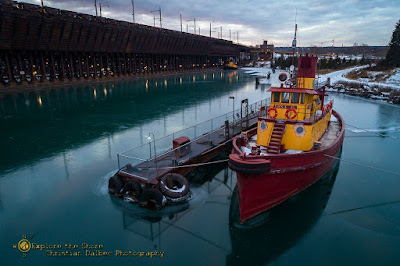 The tug BAYFIELD did much of its work here in Duluth-Superior Harbor for the US Army Corps of Engineers. Its main job was pushing crane barges with dredging equipment mounted on deck, deck barges loaded with rock or scows filled with dredged material. The tug BAYFIELD was built in 1953 by Roamer Boat Company in Holland, Michigan. She measures 45 feet in length and 13 feet in width. The BAYFIELD is powered by a 170 horsepower diesel engine. The BAYFIELD was retired from active service in 1995 and placed on permanent display here in Canal Park in 1999. The Apostle Island Ice Caves may soon be open to visitors. This image is from the last time the caves were accessable and shows the unusual beauty of the caves and why so many are anticipating being able to visit the in a week or two. If you have noticed lately on the Two Harbors cams, at the break of dawn each morning the Two Harbors bay becomes populated with a small city if ice fishing shacks set up by local fishermen to take advantage of good fishing. One fisherman, I talked to today had caught 25 fish, some coho, and the rest cisco. The word has apparently got out about the good fishing. Many older Duluthians have fond memories of the Norshor Theater. 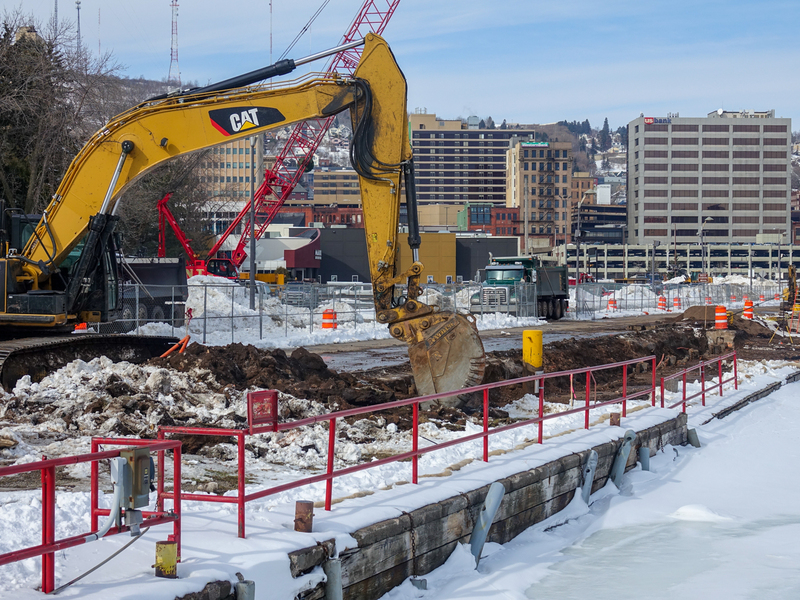 The newly renovated theater in the heart of downtown Duluth is both a step back in time and a look to the future. I took some time this week to look around the beautifully restored facility and thought you might like to take a peek inside also. 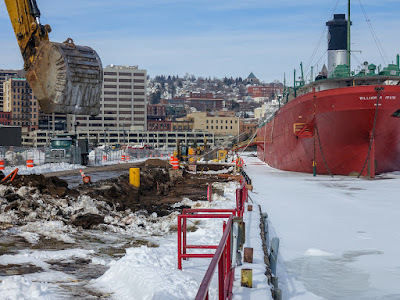 Very unusual to see a boat out in the Duluth Harbor in early February, however, the CGC Alder needed to test out it's rebuilt engines and today was a good day to do it. While an icy harbor is fine to look at this time of year, I took some time today to put together a harbor tour from a flight I did last summer. Enjoy summer for 4 minutes. 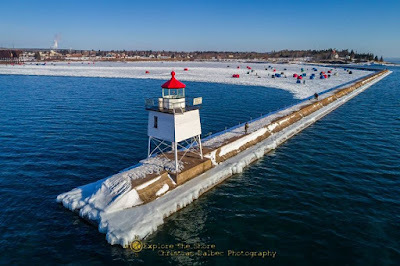 Here is a news story that a local TV station (WDIO) did on my snowflake photography. Amazing little crystals! CGC Alder out Friday to test engine work. 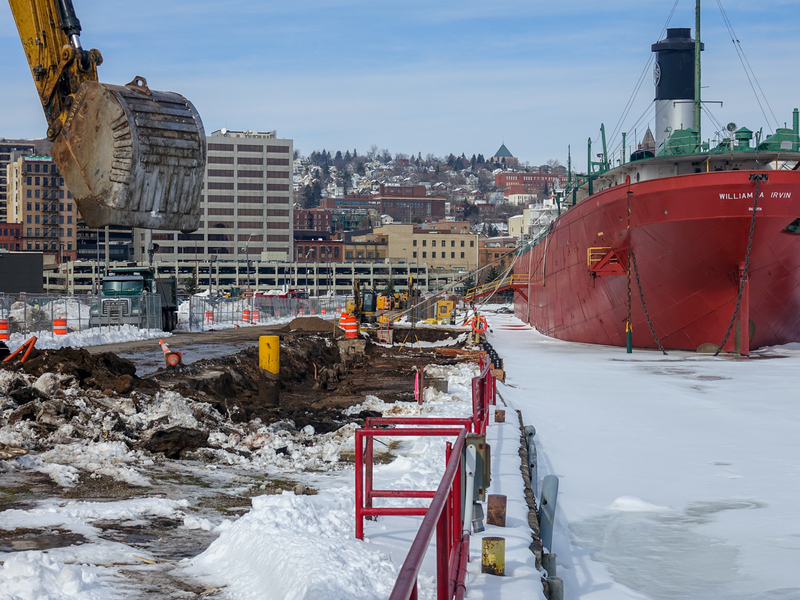 The CGC Alder will be moving across the harbor and out into Lake Superior Friday to do some sea trials of it's rebuilt engine system. 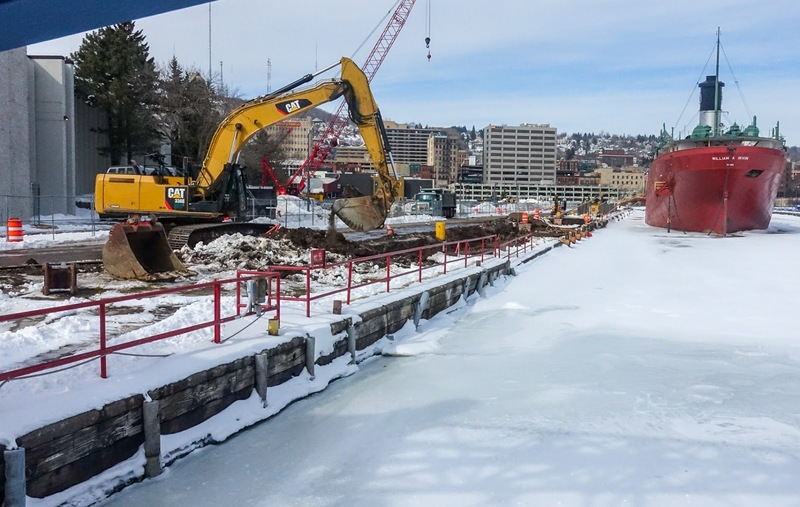 While it will not come under the Lift Bridge due to ongoing bridge maintenance, it will come back through the Superior Entry and main harbor area. 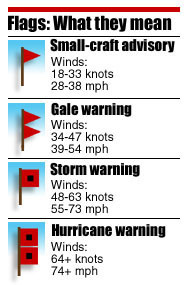 It will probably do this a few more times until official ice breaking starts in mid-March.